Which are the amenities given in each room in your Hotel South Tampa & Suites located in South Tampa Bay, Florida? What is the check-in and check-out time for the Hotel South Tampa & Suites located in South Tampa Bay Airport? Which are the features and facilities of the Hotel South Tampa & Suites situated in Port Tampa Bay, Florida? Which are the top tourist attractions nearby Hotel South Tampa & Suites located in Tampa Bayshore Boulevard, Florida? How to reach the Hotel South Tampa & Suites Inn and Suites located in South Tampa near TPA Airport Florida? 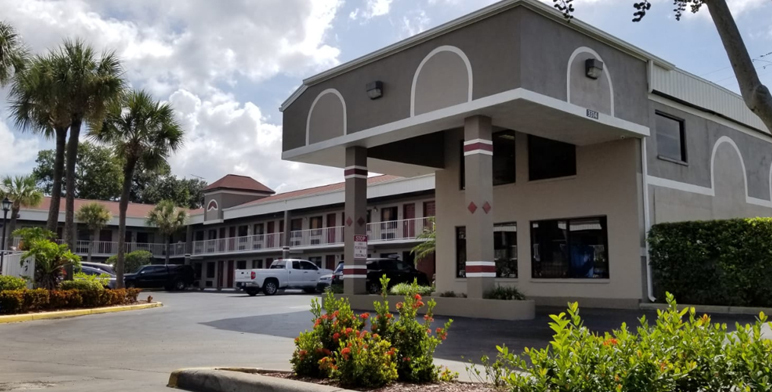 Where can I find the reviews and rating for Hotel South Tampa & Suites in South Tampa Bay, Florida? How do I book the room at Hotel South Tampa & Suites Property located in South Tampa Bay, Florida? Why do you consider Hotel South Tampa & Suites Property the best hotel in South Tampa Bay, Florida?